Allahabad HC has held that Delaying retiral benefits to Govt. Employees is unconstitutional. It is like a person starving today is assured food to be provide after a month or two by which time he may die of hunger or the foodstuff itself may rot. If this is not unconstitutional then what else can be, the Court observed. 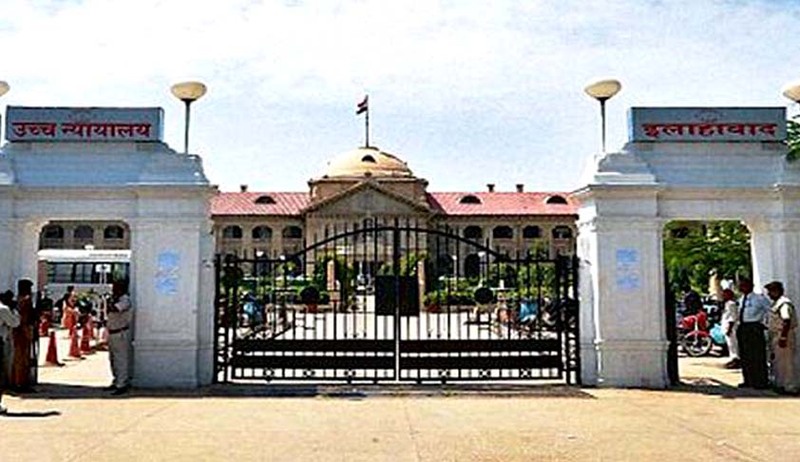 The Allahabad High Court, in a scathing criticism to the Government laxity and delay in paying retiral benefits to the employees, has asked the state to pay 10 per cent G.P.F. amount which is pending for two decades. Division bench comprising of Justices Sudhir Agarwal and Shamsher Bahadur Singh observed that amount of G.P.F. is obviously the money which belong to employee and if a person who has retired in 1994 is not paid his own money for more than two decades, there can be nothing more serious and harsh on the part of Government authorities. The Court also observed: if retiral benefits are paid with extra ordinary delay, the Court should award suitable interest which is compensatory in nature so as to cause some solace to the harassed employee. No Government official should have the liberty of harassing a hopeless employee by withholding his/her lawful dues for a long time and thereafter to escape from any liability so as to boast that nobody can touch him even if he commits an exfacie illegal, unjust or arbitrary act. Every authority howsoever high must always keep in mind that nobody is above law. The hands of justice are meant not only to catch out such person but it is also the constitutional duty of Court of law to pass suitable orders in such matters so that such illegal acts may not be repeated, not only by him/her but others also. This should be a lesson to everyone committing such unjust act.